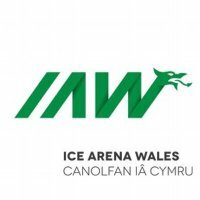 MIDNIGHT SKATE – SGLEFRIO NOS – AT ICE ARENA WALES!!!!! BIGGER AND BETTER FOR NO EXTRA COST! SKATE AND HIRE PRICE ONLY £5!!! 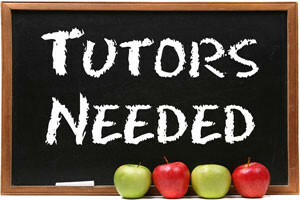 We are looking for occasional tutors to join our Youth Cymru Team. 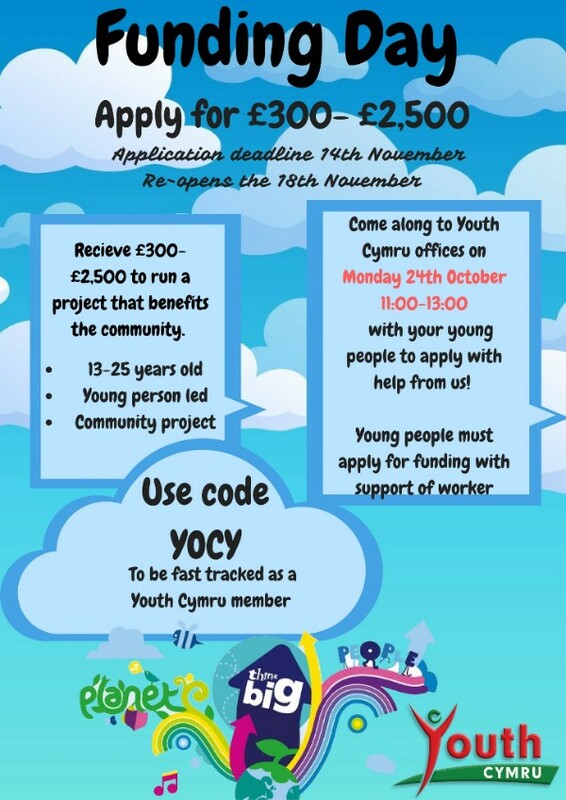 http://youthcymru.org.uk/wp-content/uploads/2016/09/Tutors-needed.jpg 200 300 Wenna Pritchard http://youthcymru.org.uk/wp-content/uploads/2019/02/Youth-Cymru-300x195.png Wenna Pritchard2016-09-08 12:01:432016-09-08 12:01:50WE NEED TUTORS!! 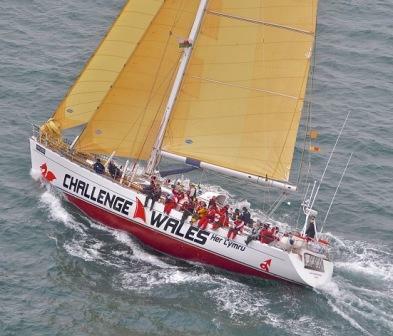 Challenge Wales | Wales’ Tall Ship has received funding to recruit a part time Youth Development Officer and I wondered if you are able to share this. 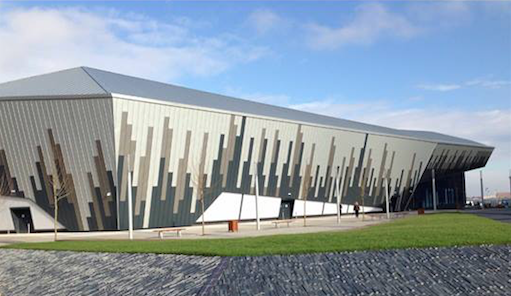 This is part of the growth of Challenge Wales over the next 3 years and is a shore-based role. All details are in the English and Cymraeg role descriptions attached. Closing date is 8th August 2016. Campaigners have launched six ‘youth pledges’ they want political parties in Wales to back, ahead of the Welsh Assembly election in just four weeks. 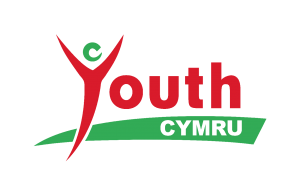 ‘Youth Promise: Getting Young People Involved in Democracy’ is Electoral Reform Society Cymru’s call to action for Welsh political parties in the run-up to May 5th. ERS Cymru are calling for parties to get behind a six key changes AMs can make over the next five years. 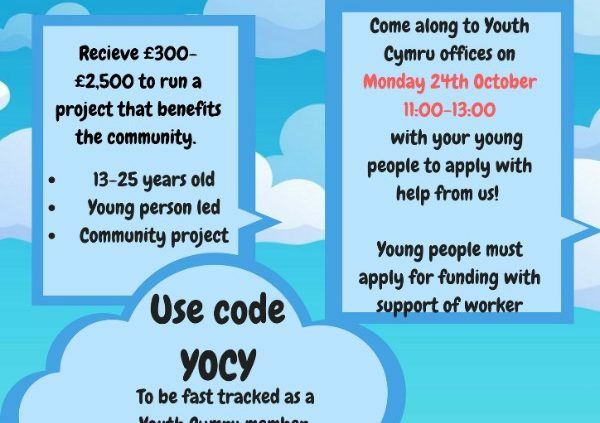 The calls are being supported by a range of youth organisations including Youth Cymru and NUS Wales, the two main youth organisations in Wales, as well as Llais Ifanc, Youth Cymru’s Young Leadership Panel, and major UK-wide groups British Youth Council and Bite The Ballot. ERS Cymru will be writing to the six main party leaders this week to ask them to back the recommendations. “Wales is at risk of a turnout time-bomb if young people continue to be turned away from formal politics. Just 43% of 18-24 year olds voted in the last Westminster election: the gap between engagement in politics between young people and old people is growing, and will only get worse if urgent action isn’t taken. “These six policies, if implemented, could make a huge difference to youth engagement in politics here in Wales. There is so much that needs to be done, but these would be an incredible start early on in the next Assembly, sending a strong message to young people that their voices matter and will be heard. “Wales has long needed a proper Youth Assembly like the other nations of the UK, and the creation of youth mayors would go a long way to improving the visibility of young people in politics here. “The Assembly will soon have the power to give 16 and 17 year olds the vote – something Scotland did last year after the incredible levels of engagement of young people the Scottish referendum. Alongside decent citizenship education, votes at 16 would be a massive boost to young people’s power over their own lives and futures. “Strengthening school councils would go a long way to giving students across the country experience of how politics works at a really local level. And there needs to be an enormous cross-organisational effort to get young people on the electoral register here in Wales – so many will be left voiceless if urgent action isn’t taken. Finally, parties need to fully commit to implementing the recent Donaldson review recommendations to give young people in Wales the citizenship education they deserve. “NUS Wales has been campaigning for better representation of young people through political structures. It is not acceptable to say that young people are not engaged in politics, when they don’t have routes through which they can get involved. “Young people care about the world around them and want to be able to shape both their present and future. The British Youth Council believes that every young person in the UK should have their say in decision-making. 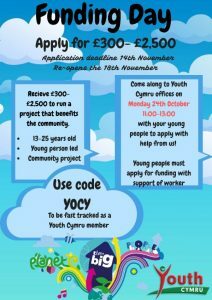 “Every young person in Wales deserves to be empowered with the knowledge to help evolve the relationships between individuals, communities and decision-making. And it’s for this reason that Bite The Ballot is proud to echo ERS Cymru’s calls for inspiring political and citizenship education and targeted, engaging voter registration drives to be placed at the top of Wales’ political agenda. 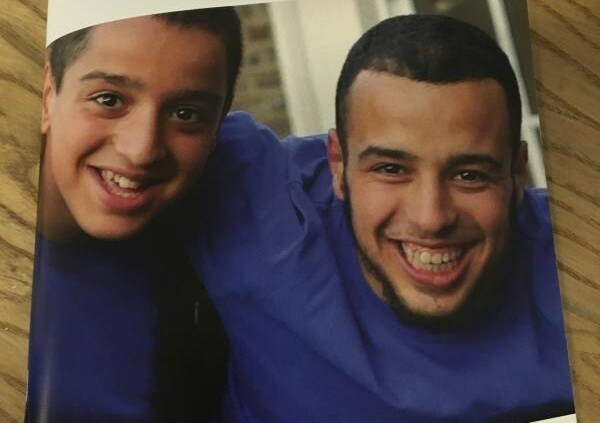 Our national partner UK Youth have recently published the ‘Local Youth Groups Today’ report after a study of local youth services led by youth-led research agency Clear View Research Ltd. 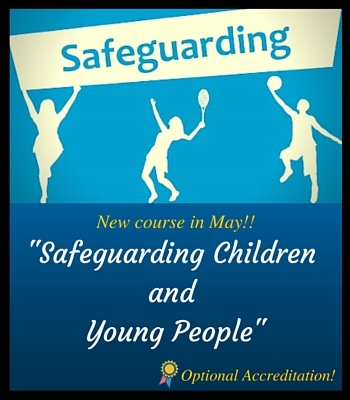 The research found that community based youth groups remain relevant to the needs of young people and clear evidence that there is a requirement for these groups to endure. However, the dynamic of these youth groups is changing fast and it is increasingly important for them to articulate the role they play. 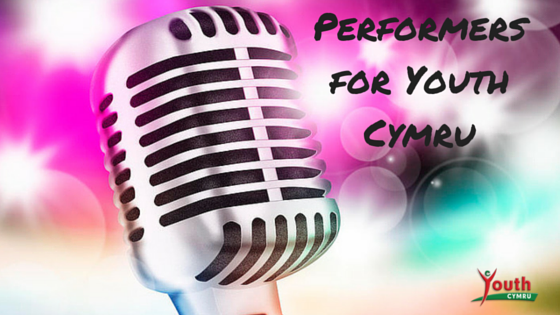 The report features case studies of Trans*Form Cymru and Andrew Kent Music Academy (a Big Music Project Hub based in Swansea).